“BY THIS DAY NEXT WEEK, 10 people in Ireland will have died by suicide, and 8 of them will be men,” Joan Freeman of Pieta House tells An Phoblacht. It is this shocking statistic that brought the suicide and self-harm crisis centre to launch the ‘Mind Our Men’ campaign. 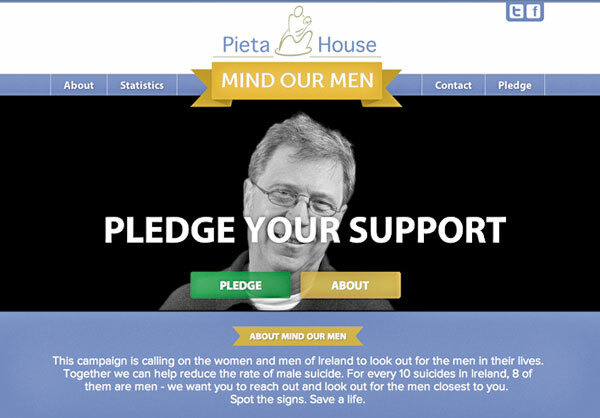 Pieta House has called on people to educate themselves on the signs and symptoms of suicide. The Mind Our Men campaign aims to give people the skills and training needed to reach out to men in their lives during times of crisis. Joan says that while there has been a huge increase in suicide awareness in recent years, it is still not enough. PERSUADE: Persuade him to allow you to get help. Do not leave it up to him. REFER: Refer him to an organisation like Pieta House or his GP if no service is available. 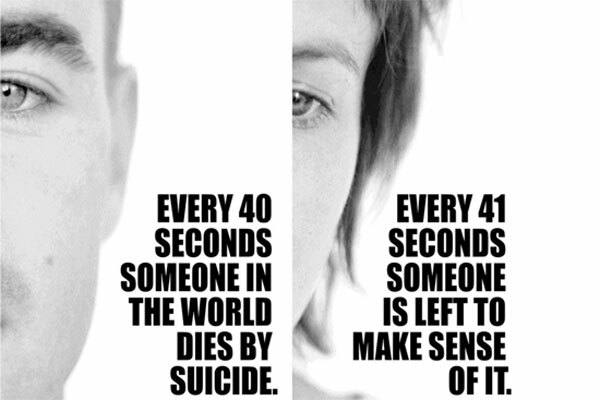 People are also reminded that if somebody expresses suicidal thoughts they should be taken seriously and it should never be assumed that a person is attention seeking. As part of the campaign, ‘Mind Your Buddy’ is being rolled out in organisations and workplaces across the country. This suicide prevention programme aims to train specific people within organisations and workplaces in the areas of support and referral. At the moment it is being implemented in male-dominated organisations such as the Defence Forces, An Garda Síochána, the Scouts and the GAA. Pieta House: Provides a professional, face-to-face, free-of-charge therapeutic service for people in the acute stages of distress, for more information on Pieta House, visit www.pieta.ie or call 01 601 0000.